We offer one of the best selections of Shield Bosses and Bucklers available for sale in the UK. Our shield bosses are great for re-enactment, for either replacing old damaged ones or for building completely new shields. Our huge selection of bucklers are constructed from 14, 16 and 18 gauge steel and are great for re-enactment or HEMA. 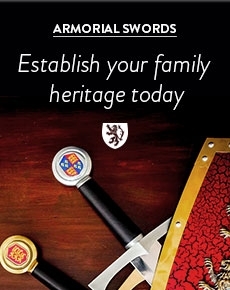 Our bucklers are available in an array of different historically accurate styles and sizes. We have a choice of plain, fluted, plated and reinforced bucklers ranging from 9 to 15 inches. Our unusual Talhoffer Bucklers are based on those used in historical manuscripts. 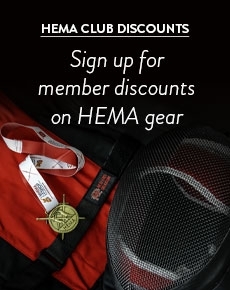 We also sell a range of 16 gauge Rotellas that are great for HEMA or re-enactment use.